Workout involving martial arts and circuit training. Our speciality is Muay Thai so our Bootcamp classes have a Muay Thai touch to enable our client to learn the basics of the Art while keeping fit. 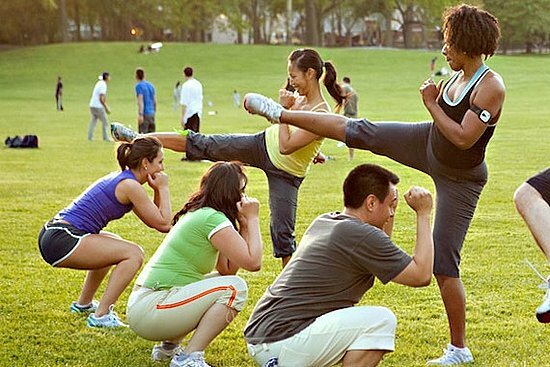 Our Muay Thai bootcamp – fast paced, will get you in shape in no time!